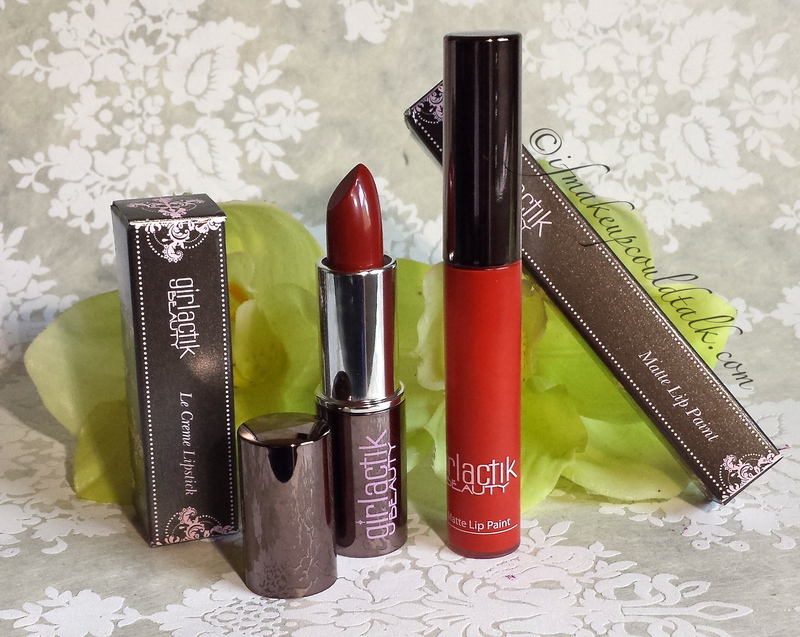 Girlactik Beauty Rouge Le Creme Lipstick and Iconic Matte Lip Paint review. 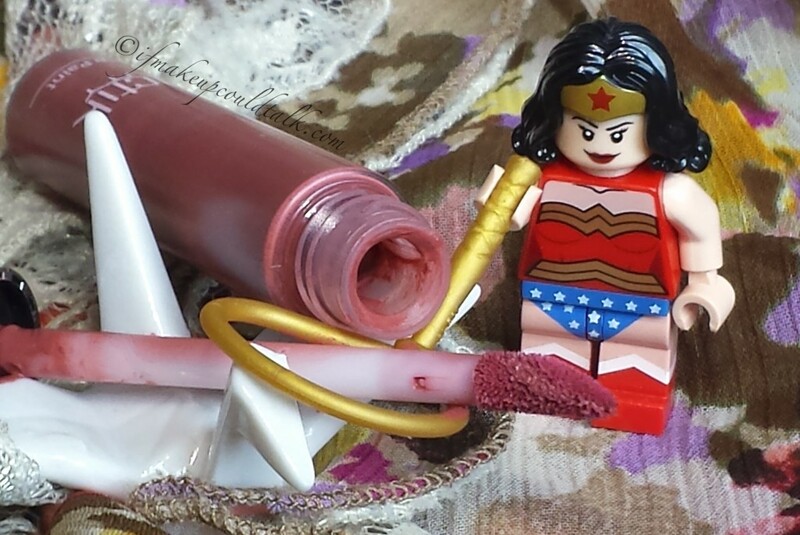 Girlactik Beauty Rouge Le Creme Lipstick and Iconic Matte Lip Paint. 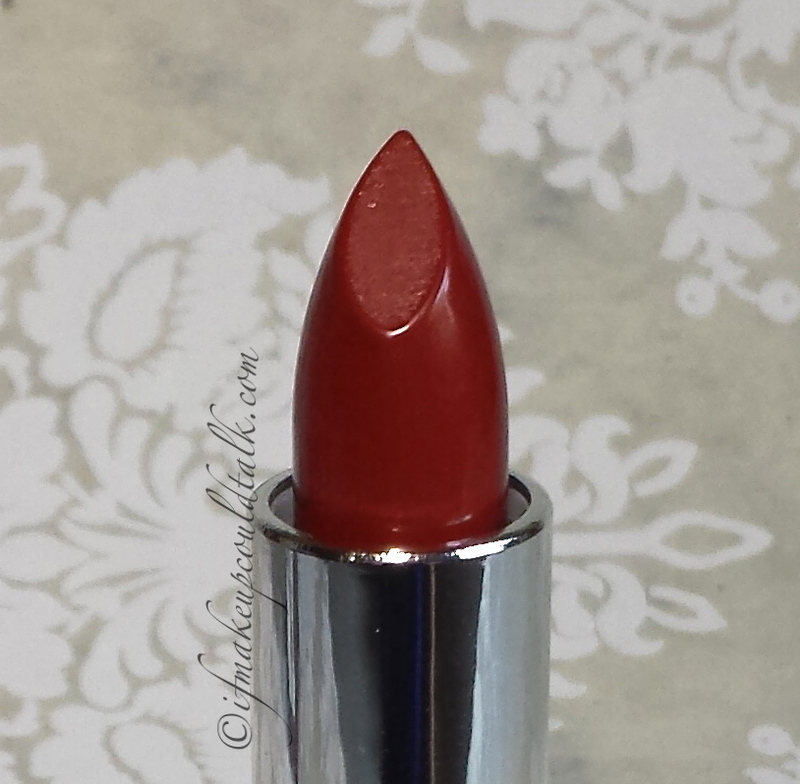 Girlactik Beauty Rouge Le Creme Lipstick. 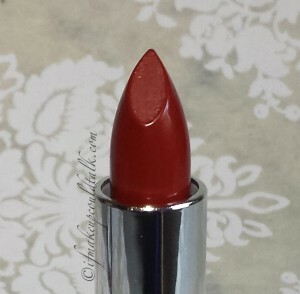 Girlactik Rouge Le Creme Lipstick is a lovely vibrant creamy red. 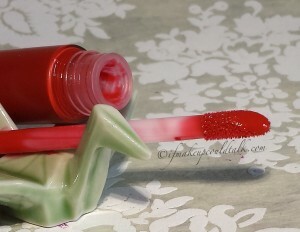 The silky smooth formula glides onto the lips without any dragging or tugging. The hydrating feel of this lipstick lasts until the color wears off. Due to the emollient nature of the formula, wear time is average, lasting 3½ hours with slight feathering around the upper lip line. 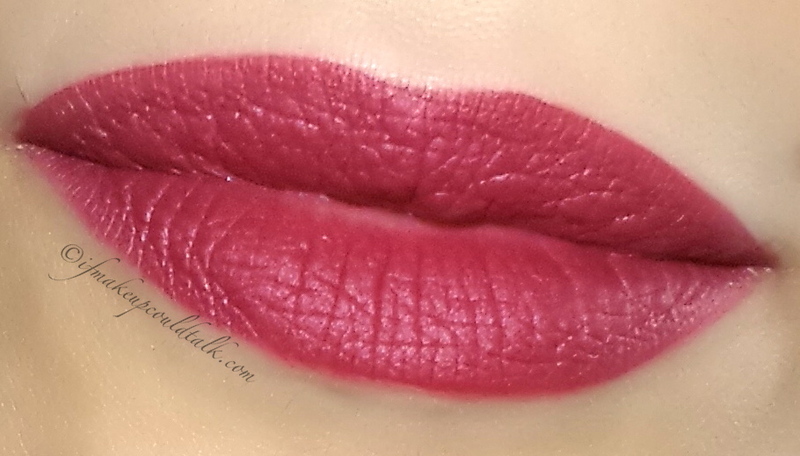 When paired with It Cosmetics YLBB Waterproof Lip Liner Stain in Perfect Red (reviewed here), the longevity extended to 5 hours, without any feathering. 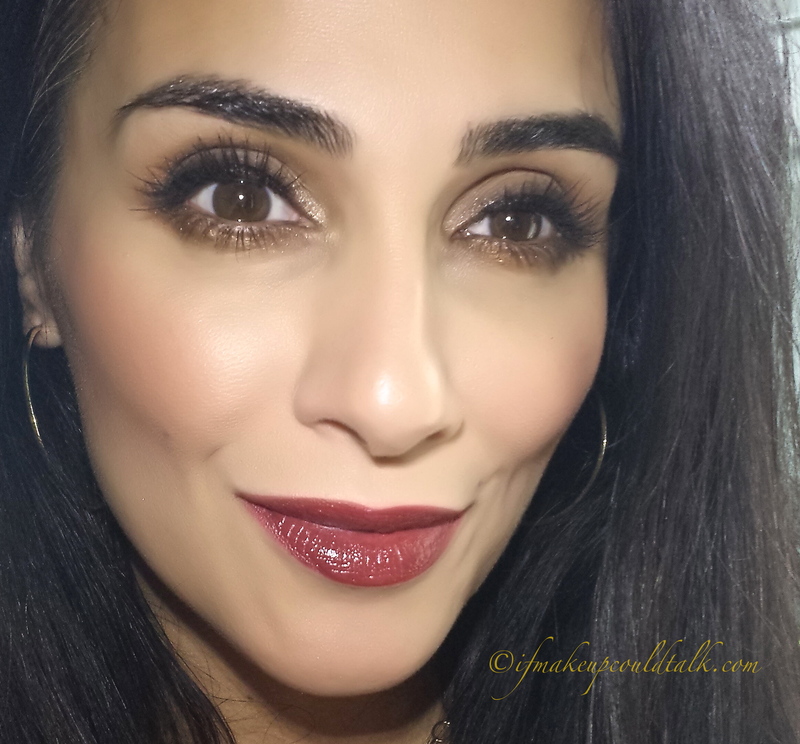 Rouge Le Creme is very comparable in finish to MAC Creamsheen lipsticks, but more balm-like with a remarkable lightweight texture. Girlactik Beauty Iconic Matte Lip Paint. 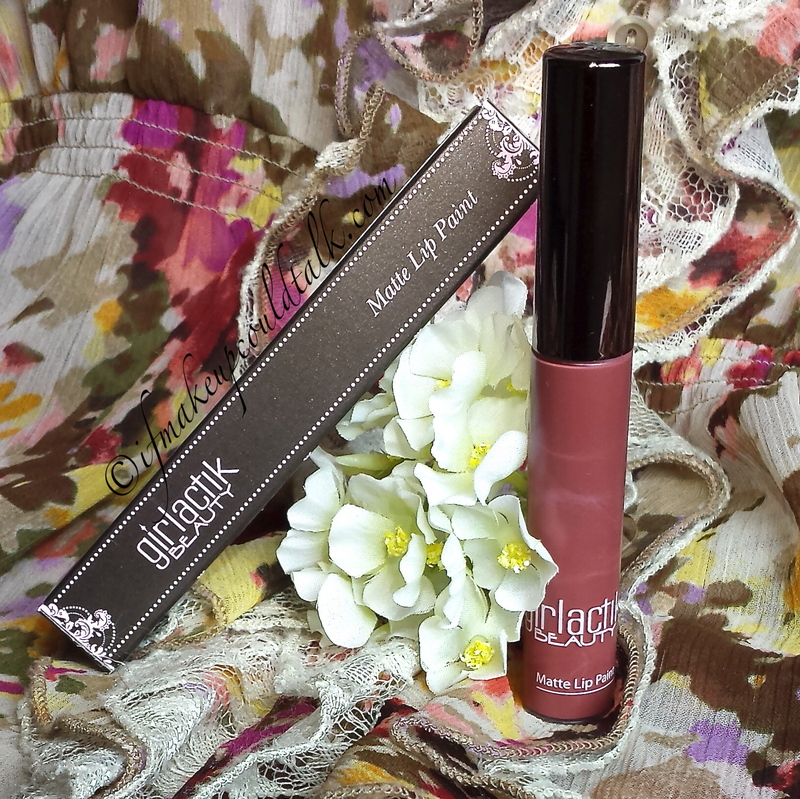 Girlactik Beauty Iconic Matte Lip Paint is the star of the show; this formula is right up my alley. The applicator head is slightly elongated and the fibers on the head are compact and designed to give more control for precise application. 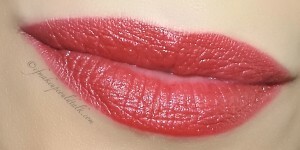 The lightweight water-like consistency glides on the lips easily, which gives the formula a versatility like no other. Iconic can be applied lightly for a delicate stain or full-on for truly attention-getting results. 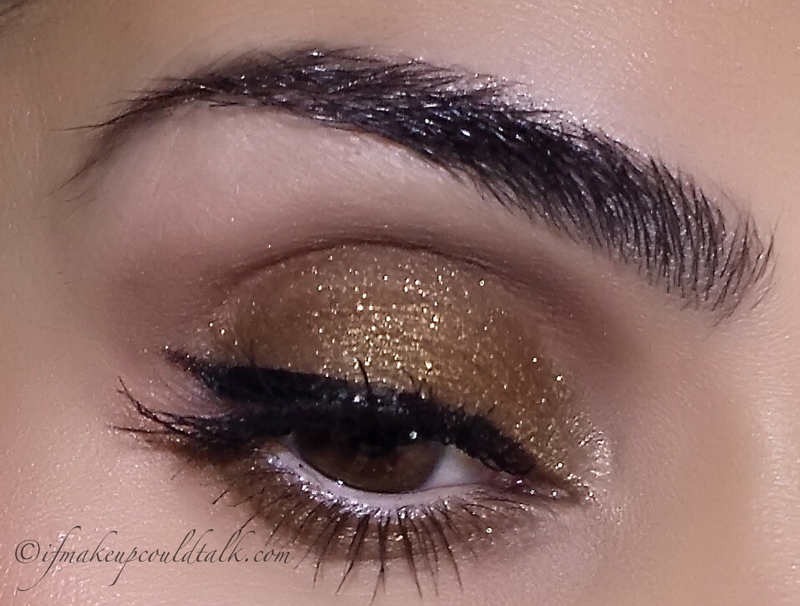 I am able to wear this formula alone without any feathering for a solid 5 hours. 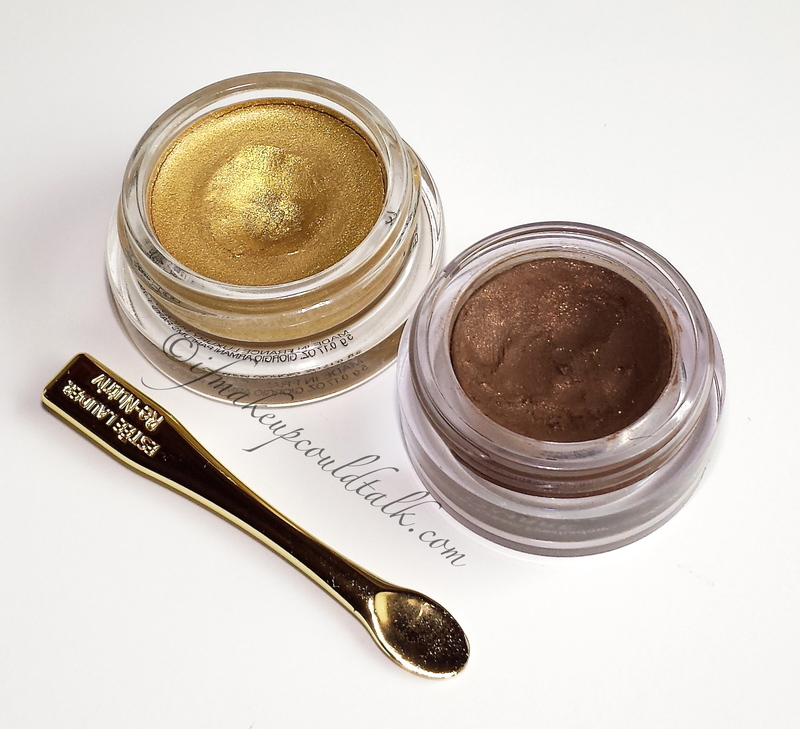 The application is effortless and the buildable coverage does not yield caky or uncomfortable results. 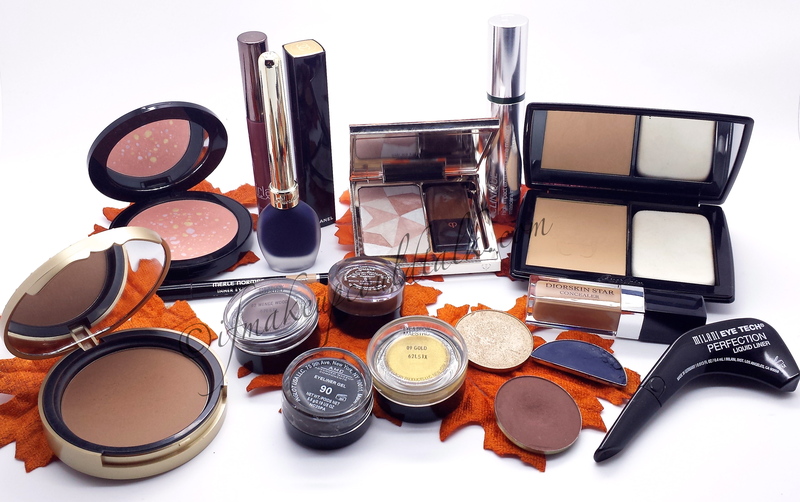 As with all long wearing lip products, greasy foods are their Kryptonite; however, adding an additional layer does not result in irregular patches or dry flakey skin. Should you feel the need to remove an existing layer to start fresh, Matte Lip Paints remove easily without the need for a makeup remover. 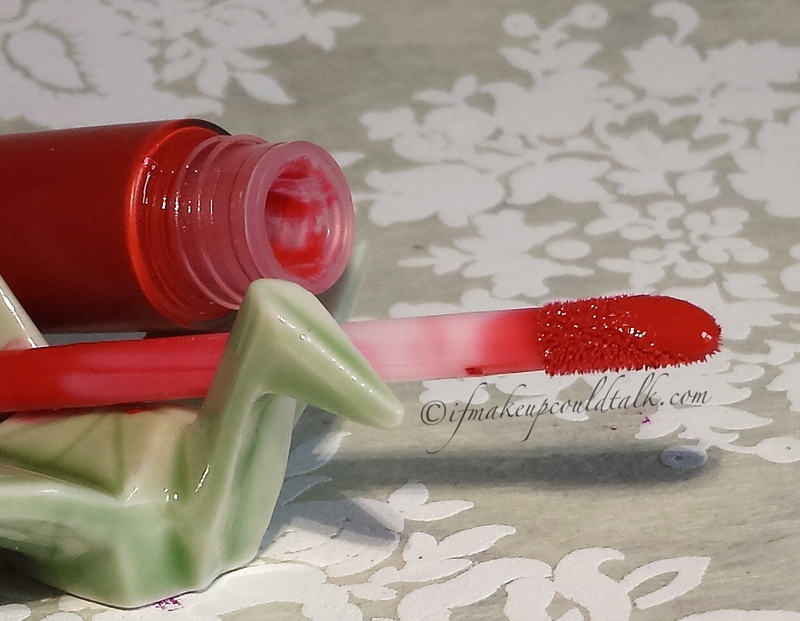 These matte lip paints also make fantastic bases for any brand of lipstick–lipliners become obsolete. 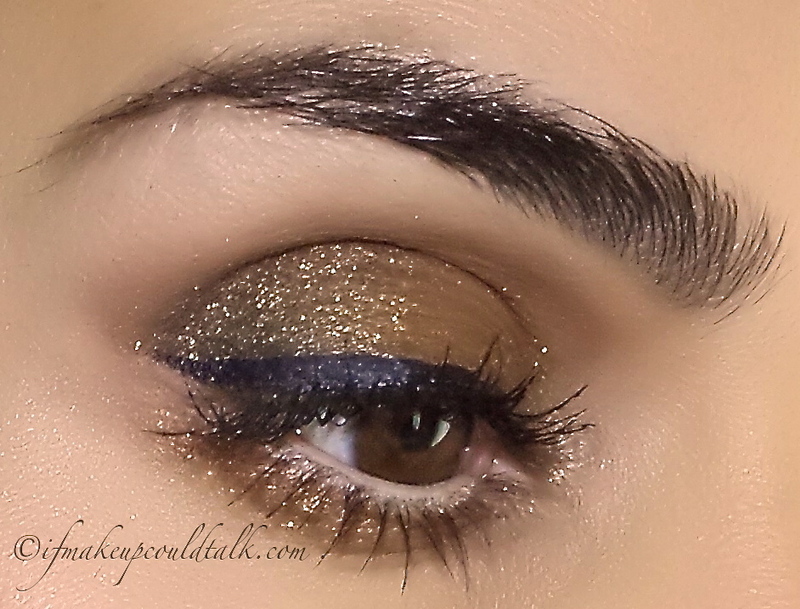 However, do keep in mind when layering with lipsticks other than Girlactik Le Cremes, the texture becomes more dense. 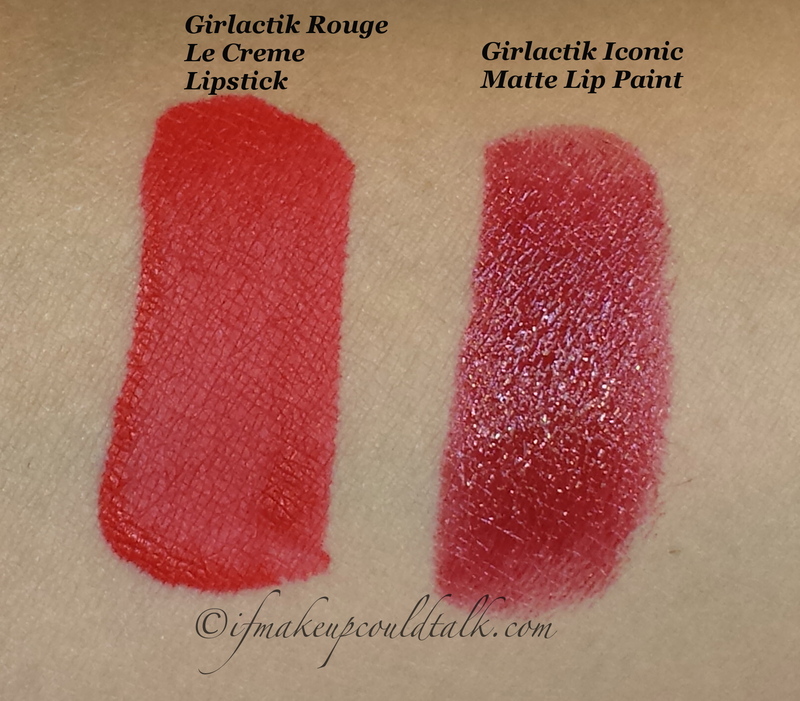 Girlactik Beauty Iconic Matte Lip Paint and Rouge Le Creme Lipstick. 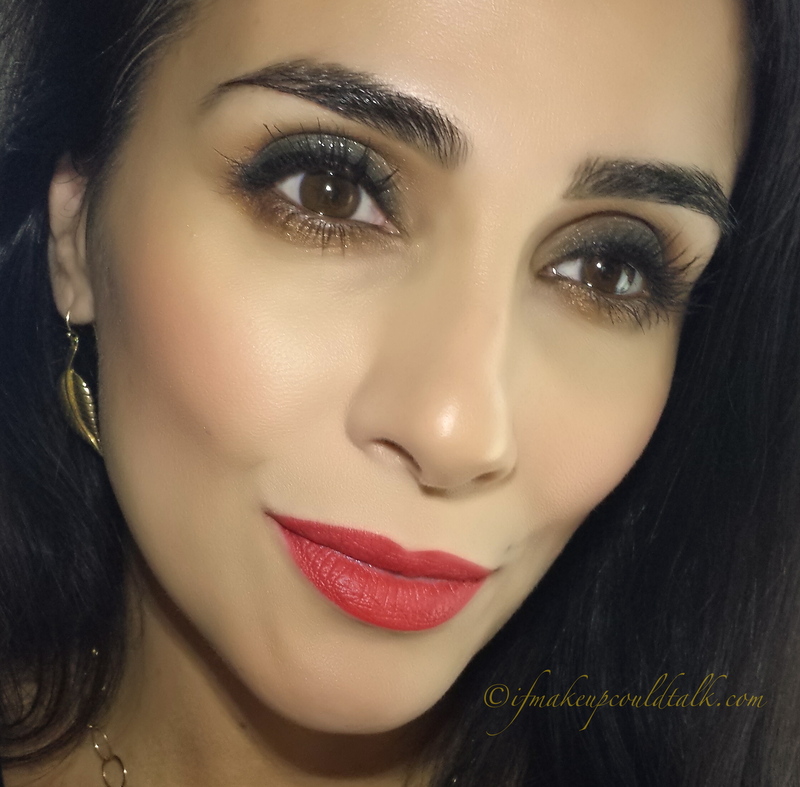 Girlactik Beauty Rouge Iconic Matte Lip Paint 3 coats. Girlactik Beauty Iconic Matte Lip Paint topped with Rouge Le Creme Lipstick. 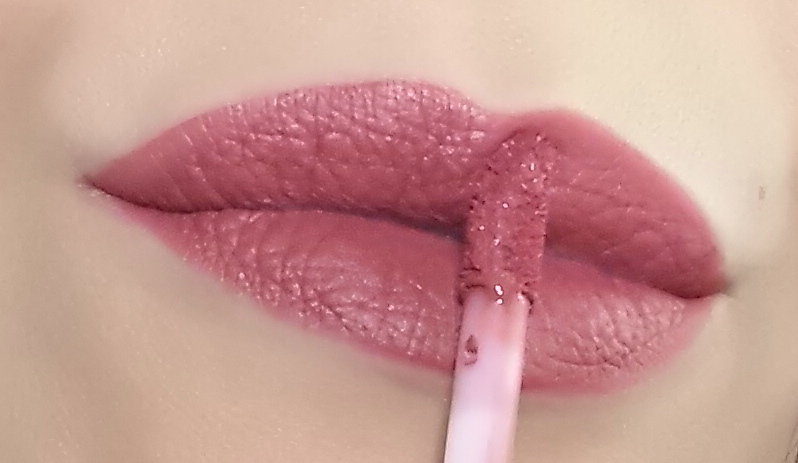 For the above photos Girlactik Iconic Matte Lip Paint was applied using three layers. 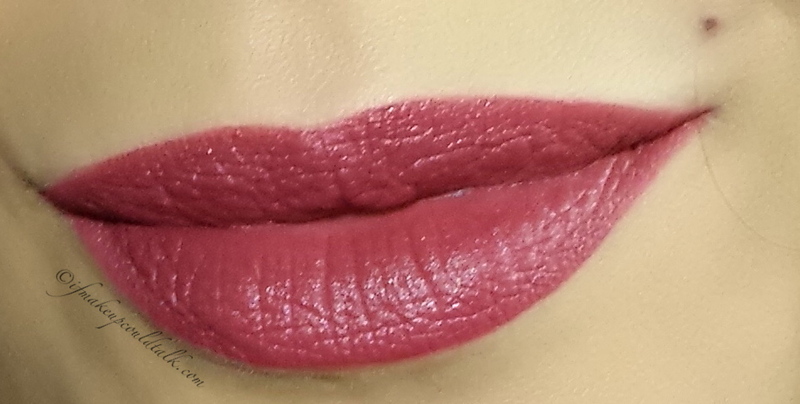 On me, Iconic turned out to be a bright red with slight orangey undertones; completely different from what I was expecting. 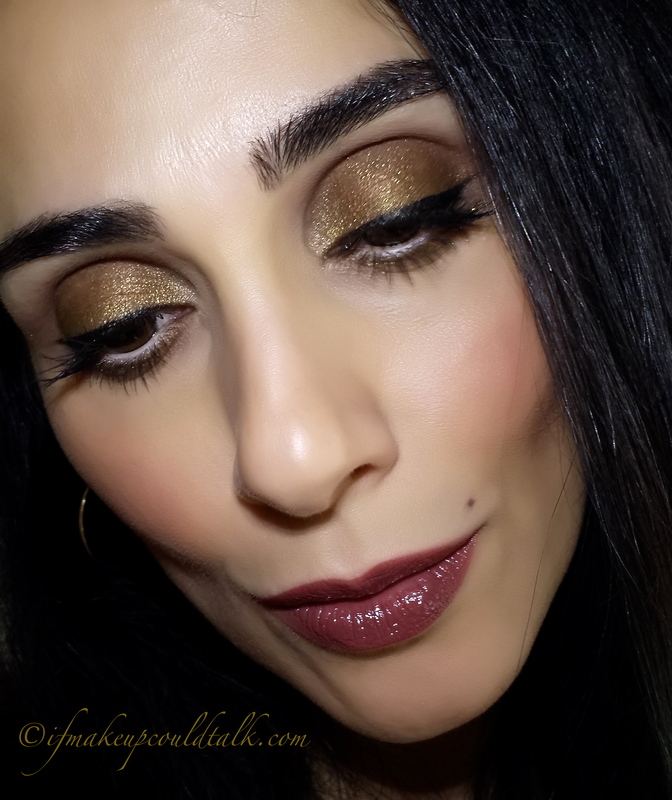 Nevertheless, the color paired perfectly with Rouge Le Creme and the combination lasted for 6 hours. 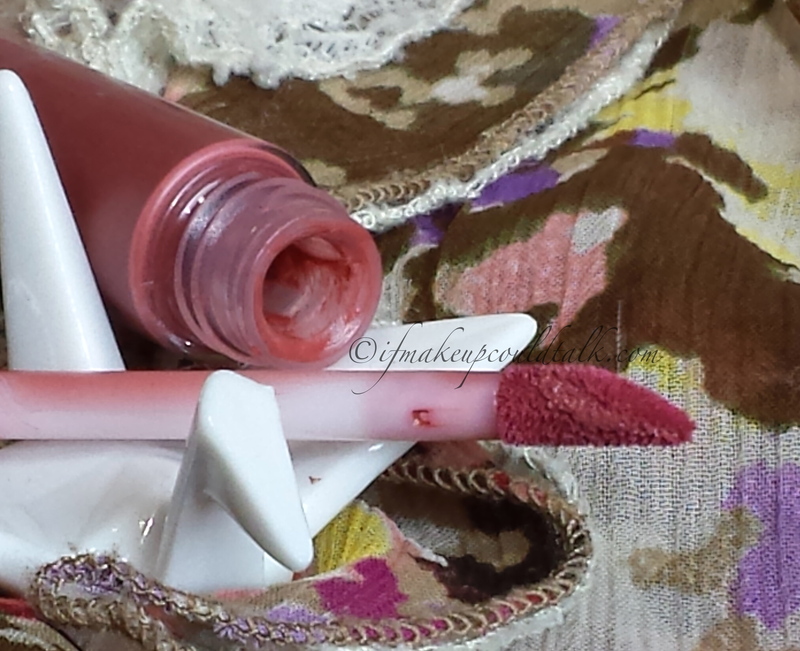 It is my impression, these two products were meant to be layered for the ultimate long wearing soft sheen lip color. 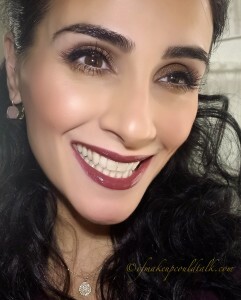 Girlactik Beauty Rouge Iconic Matte Lip Paint with Estee Lauder Rebellious Rose Pure Color Envy Lipstick. Personally, orange based reds are not my first choice, but Iconic did make an excellent base when applied lightly under my Estee Lauder Rebellious Rose Lipstick (reviewed here). This combo lasted for 6 hours, but did not feel as lightweight as when layered with Rouge Le Creme. 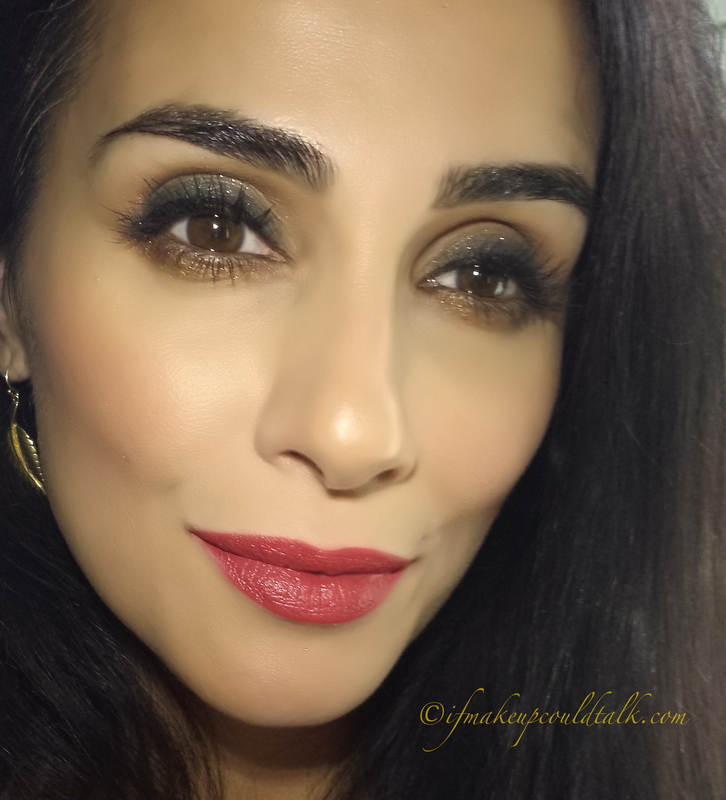 Girlactik Beauty Rouge Iconic Matte Lip Paint with Dior Addict Vintage. 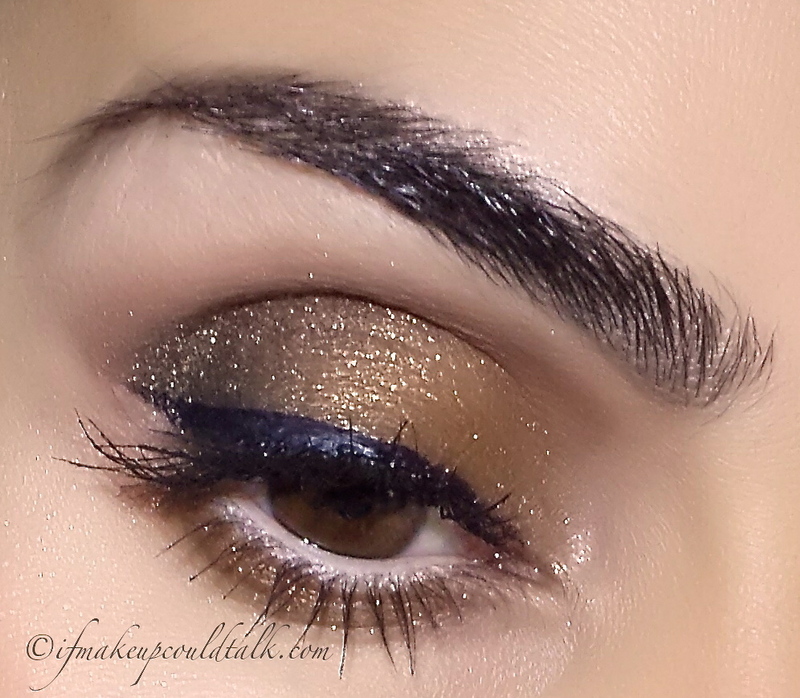 Iconic also played very nicely, for a short while, with Dior Addict in Vintage. This combo lasted for 3 hours; apparently Vintage had some sort of emollient ingredient that broke down Iconic’s wear. 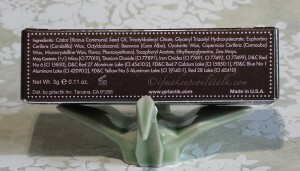 Girlactik Beauty Rouge Le Creme Lipstick ingredient list. Girlactik Beauty Rouge Iconic Matte Lip Paint ingredient list. Girlactik Beauty Rouge Le Creme and Iconic Matte Lip Paints can be found at girlactik.com and certain remodeled Rite Aid locations. 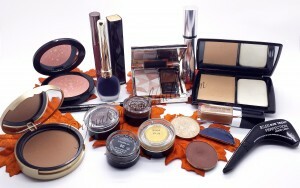 Makeup would tell you Girlactik Beauty Rouge Le Creme Lipstick and Iconic Matte Lip Paint are wonderful products. If you are someone who requires moisturizing lightweight lipsticks with a beautiful natural sheen, then Le Creme Lipsticks are for you. As you can tell, my preference lies with the Matte Lip Paints. 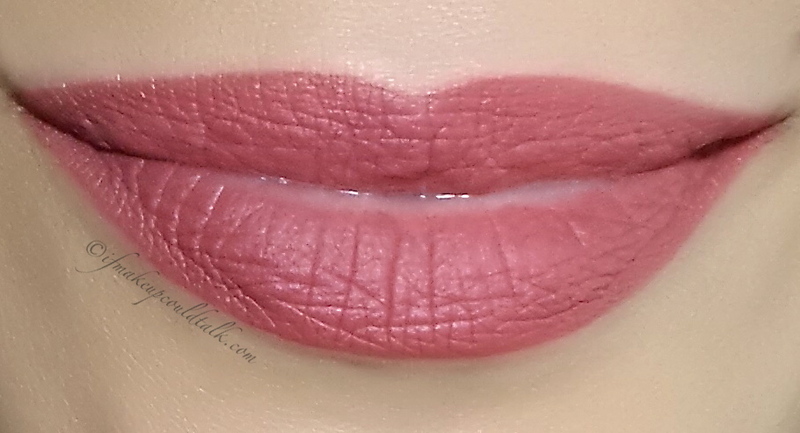 So smitten was I with this formula, I order Allure Matte Lip Paint (will be reviewed next week, love it) the same day I received Iconic. 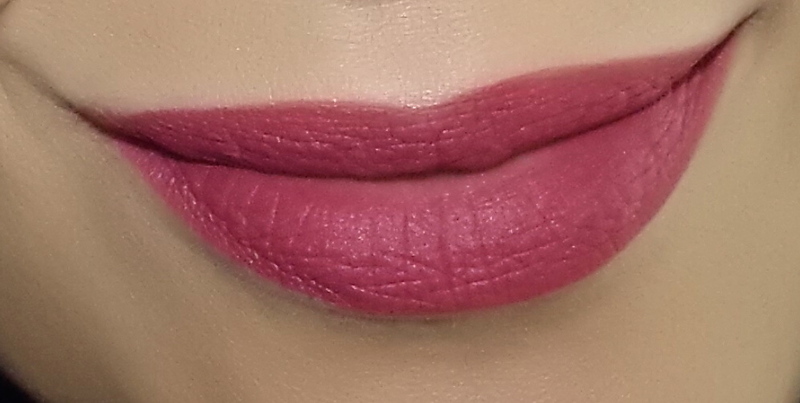 In the two weeks I have used Girlactik Matte Lip Paints, I have not had a need to use lipliners; quite an amazing feat for someone like me with serious lipstick feathering issues. Bottom line–worth the money, which do you prefer? Until next time, be well, stay safe and be happy. 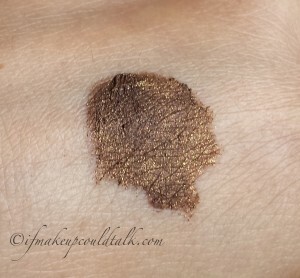 *Ifmakeupcouldtalk.com is not affiliated with any brands mentioned. *The products for this post were provided by PR for consideration. *Compensation is not given for any reviews. *Click on each photo to enlarge. *Click on the rose highlighted words to take you to a direct link to each product. *All opinions are my own and based on my experiences. *All photos are property of Ifmakeupcouldtalk.com unless otherwise noted.